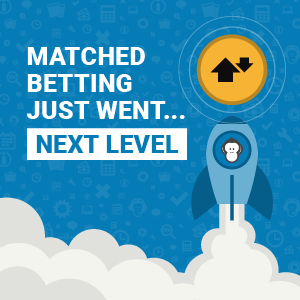 #CheltenhamFestival Update [Day 3] …. 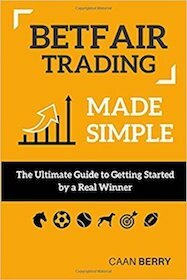 #BetfairTrading Q & A: Is TV Coverage Crucial? The answer is a little different to you may expect! 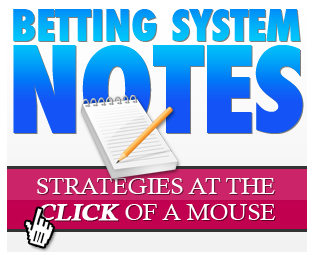 Professional gamblers share a common trait; not following the crowd. 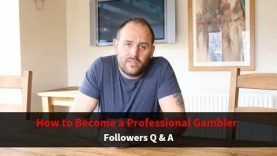 In this Q & A session, Caan answers a followers question about becoming a professional gambler. 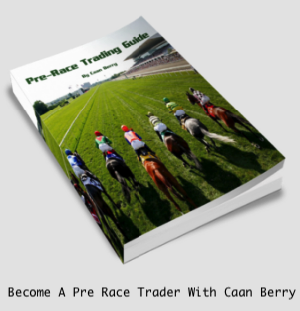 Make sure to stay tuned for Caans latest videos on how to trade on the sports exchange market.